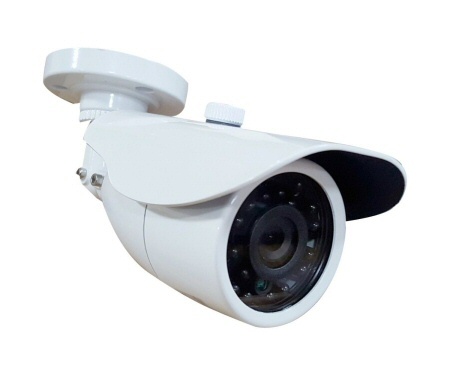 Normally, when a business owner or manager is looking for security cameras, there is a specific problem to be solved. 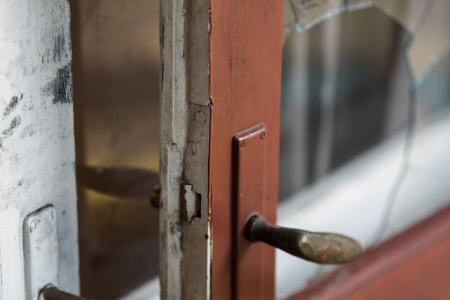 That problem might be theft from employees, break-ins or burglaries, or even vandalism. While these reasons are all very good reasons to get a security camera system, it is important to consider all of the possible benefits of systems prior to jumping the gun and ordering. It is much like if your door was kicked in, the immediate problem is that the door won't close and stay shut. You may have the option of repairing the door with tape, repairing the door with nails, or replacing the door with a double-bolted iron door. All may solve the problem of ensuring the door will stay closed - in one fashion or another, but the tape may make the door look whole again, but will give with a push. Nailing the door back together may hold slightly better, but a good shove and it will fall in. While a new double-bolted iron door not only solves the problem, but ensures that someone would be sorry if they tried kicking in the door again. 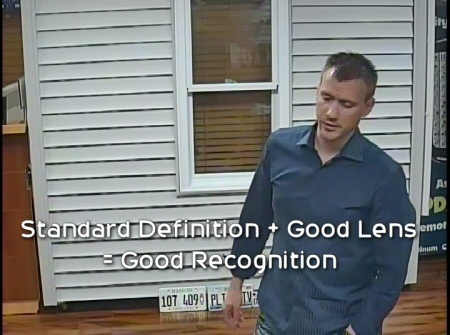 This is the principle that we apply to security camera systems for every business. We know there are many choices, some of them may not be great choices, but all can "fix" the original problem. Even a cheap security camera system from the local big box store may deliver you the feeling of being protected, but the first time you go to use the cameras, you realise the short comings. Often, you will find that much like the tape, you ended up with a solution that did little more than provide the look like you were protected. So what should you do to ensure that you will not only repair the problem but provide far greater functionality to truly help your business? These 3 easy steps will help ensure that you make the right decision. Notice I do not say the "resolution" but rather the clarity. 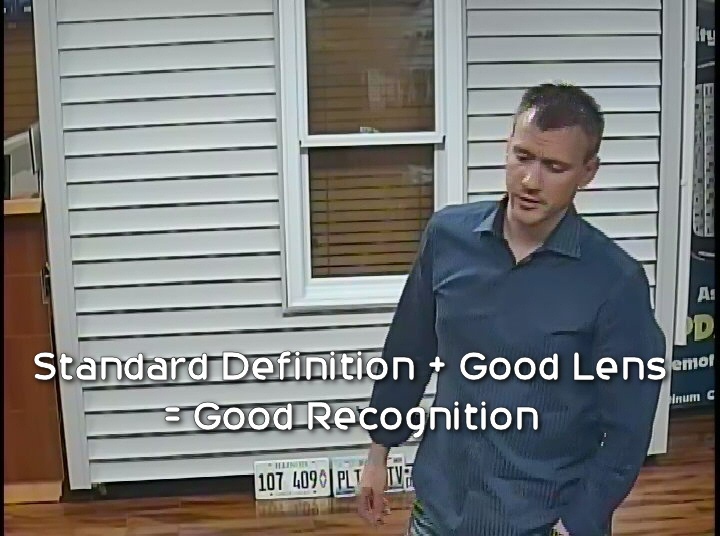 It is very possible to use traditional analog security cameras and still have the clarity that is required to recognize a person or even capture license plates. It is in the judicious application of the technology that true recognition and evidence is delivered. Clarity is determined by the resolution of the camera and the width of the lens. A DVR or NVR at its core provides a pretty basic functionality, record video onto hard drive for later playback. But HOW it performs the function and HOW EASY it is to access that video is what separates the tape from the double-bolted iron door. This is an area where many systems fall short, so step 2 is the most important. Want to know how much you will use the DVR? Test it out before you buy it. Go to a unit on display and play back video. Don't just jump to yesterday at 5:00PM but rather try to find when the first employee entered the store that day, or even when you did if you didn't know what time it was. This is the true measure of how well a system works. If it takes you an hour to scan through video to find exactly who came in, then the system will not often be used and certainly will not deliver much in the way of additional features. 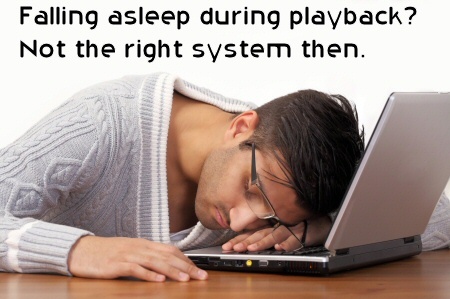 That system is little better than tape on the door. I Know, I know, this is the last thing you want to have to do. But even a technical genius needs help from time to time. So when that time comes, who stands behind you? So call tech support, and see what responses you get. Is your problem solved? Does anyone answer the phone or call you back? This is why each of our technical support agents are highly trained, and most importantly care for the security and safety of our clients. That combination delivers the best technical support and ensures that you ill be able to get the most out of your system. 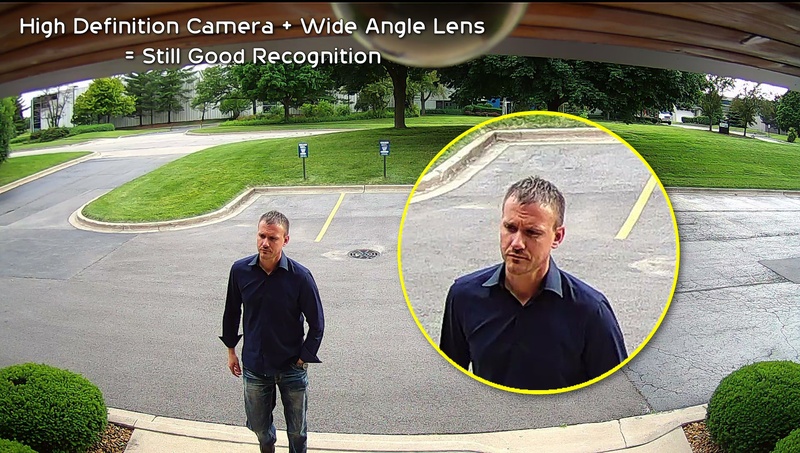 Select your business security camera system wisely, for even a small investment is a waste if it does not perform as you intend or truly solve the problem you look to correct. In addition to the above, rely on the advice of a true professional to help design, implement and maintain your system whenever possible, and find a system that is as expandable as possible to ensure future upgrades will be possible as new technology presents.